Rockledge, FL (December 15, 2016) -SeaDek Marine Products, the industry-leading manufacturer of EVA non-skid boat flooring, is proud to announce their new partnership with the United Marine Manufacturers Association. SeaDek manufactures a line of closed-cell EVA non-skid decking products that have revolutionized the boating industry as a safe and comfortable alternative to carpet and traditional molded-in non-skid. 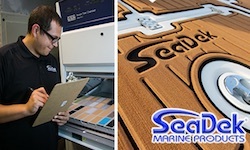 SeaDek utilizes an innovative formula of UV resistant EVA that stands up to the harsh conditions of the marine environment, and can be found on the decks of some of the largest OEM boat builders in the world. SeaDek's partnership with the UMMA will provide new opportunities for boat builders to embrace the future of boat building with SeaDek's widely-accepted products that reduce manufacturing costs, enhance the value of new boats, and attract customers with their comfortable and aesthetically pleasing surfaces. The UMMA is an organization of independent boat builders that have joined together to bolster their collective competitiveness, and to address important industry issues which affect their survival and continued prosperity. Founded in 1995, the UMMA has worked towards this goal and grown to more than sixty member companies producing over 30,000 boats per year. The organization works in close partnership with more than 100 supplier members, and has made great strides in leveling the playing field in relation to the largest companies in the industry. More information about the UMMA can be found at http://www.umma.com. 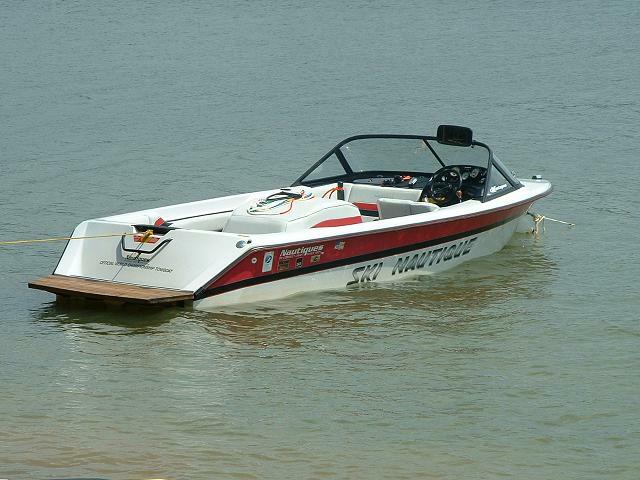 SeaDek Marine Products is the leading manufacturer of a range of EVA non-skid products for marine and sports use. A viable alternative to carpet and molded-in nonskid, SeaDek's line of products are targeted for OEM boat builders, resellers and end-users. The company was originally formed to produce cutting-edge surf products and non-skid traction pads, including X-Trak® surf traction and K-Grip®, a line of pads designed for world champion surfer Kelly Slater. The company later expanded its product offerings to the boating industry thanks to its innovation with marine-grade EVA materials. SeaDek can be tailored to fit a wide variety of applications on most boats. Learn more at http://www.seadek.com.